Your payment security is very important to us. All transactions on this website are processed using Adyen, a secure online payment gateway that encrypts your card details in a secure host environment. Adyen is fully PCI Level 1 (the highest level) compliant and is monitored by Trustwave, an ASV and QSA for the Payment Card Industry Security Standards Council. This means we hold to the highest industry standards for data protection and network security, and your card data is safe with us. 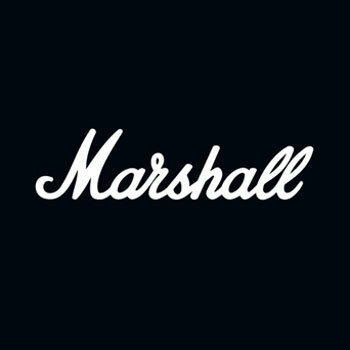 To also help ensure that your shopping experience is safe, simple and secure - marshallheadphones.com uses Secure Socket Layer (SSL) technology. This encrypts and protects the data you send to us over the internet. If SSL is enabled then you will see a padlock at the top of your browser and you can click on this to find out information about the SSL digital certificate registration. You will also notice when you look at the location (URL) field at the top of the browser you will see it begin with ‘https://' instead of the normal ‘http://' . This means that you are in secure mode.